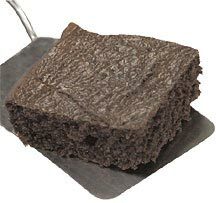 Low Carb Brownie Mix from Linda's Diet Delites that will knock your socks off! Most people assume that brownies are simply too decadent to be part of any serious low carb diet. But with these amazing low carb brownie mixes, you can indulge yourself again.